Our mission is to provide the highest quality, most reliable and exceptional service to the quality conscious client who demands only the very best. Our business has been built on referrals, and your total satisfaction is our number one priority. Today, value is more important than ever. We're determined to give you the most complete entertainment package with no hidden costs. We love what we do. We love music and the power it carries. 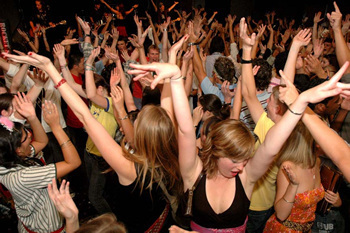 There is nothing more exciting than watching a dance floor filled with people enjoying themselves. We take pride in what we do, but our goal is not only to play music. It is to ensure that every event we do is better than the one before. 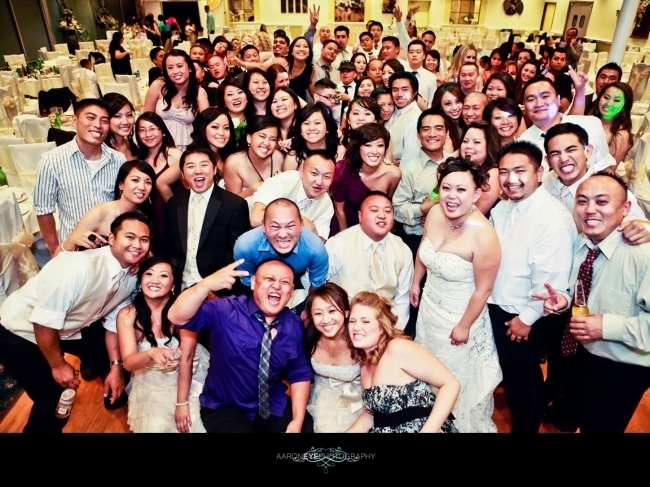 With over 20 years of experience, you are assured that your event will be memorable and a huge success! We service LA, Orange, Riverside, San Bernardino & San Diego Counties. 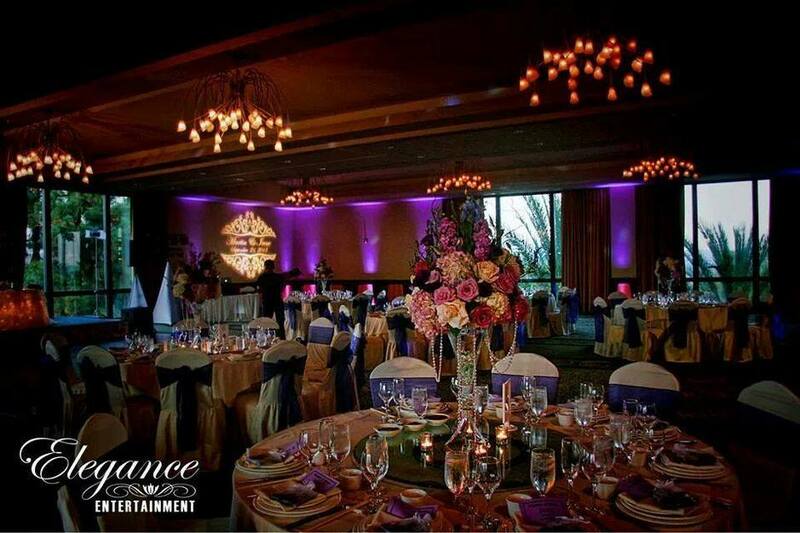 Please visit our website, http://www.eleganceentertainment.net/index.html, for more information and video testimonials from our satisfied wedding clients by visiting http://www.eleganceentertainment.net/testimonials.html!! Weekly drawings for FREE UPLIGHTING/GOBO! Call us now for FREE CONSULTATION!!! 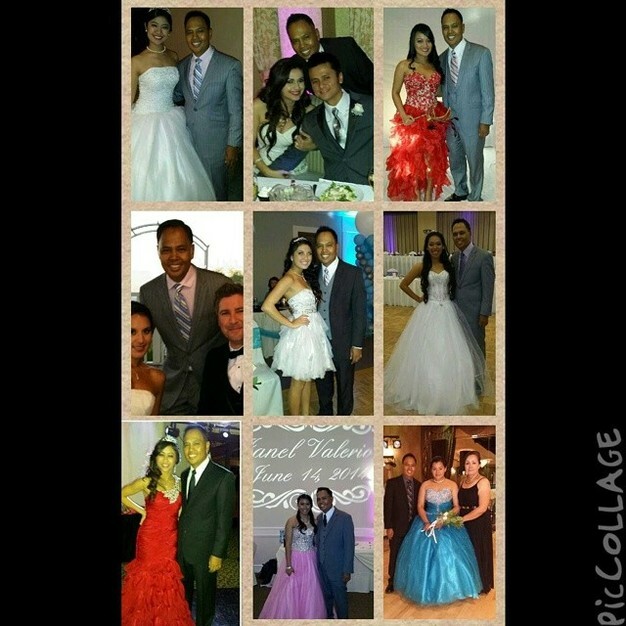 We offer affordable packages starting at $600 for 4 hours. The package contains two QSC powered speakers, six LED lights for dinner/dancing and two wireless mics. Please call us for more information. 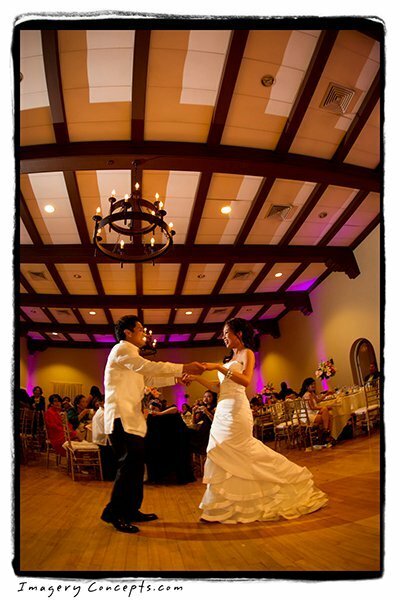 Thank you, Dj Joel Velasco and Elegance Entertainment for making our wedding day unforgettable. You are a professional DJ by nature and did an excellent job on making the dance floor filled with so much energy that our guests REFUSED sit back down on their seats until the very end! From the bottom of our hearts, we would like to say; It was such a pleasure doing business with you. We truly appreciate you being part of our special day. Joel did a fantastic job at my wedding! After the wedding a lot of people told me that our wedding was THE best wedding that they had ever been to. Joel knew how to read the crowd and knew which songs would get people on the floor dancing. 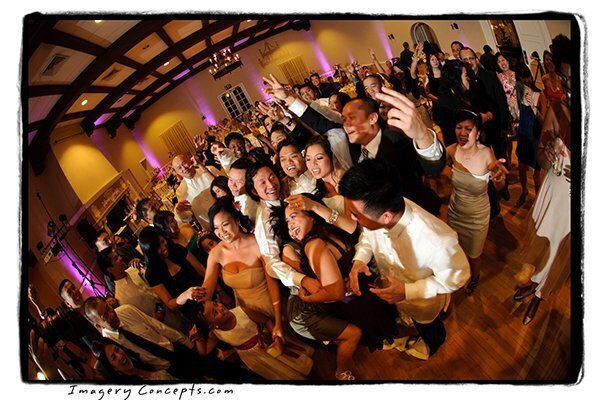 I highly recommend Joel for your wedding or for any other parties. Thank you Joel for helping make our wedding a BLAST! Irene and I would like to personally thank you for making our wedding a once and a life time event to remember. We can't thank you enough for your professionalism, sensitivity, courtesy, warmth and attention to detail. 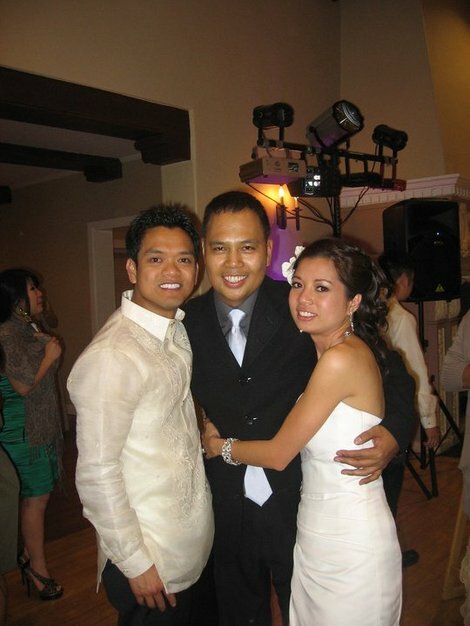 We are so thankful to have you take care of our entire wedding event from the ceremony, cocktails, reception, Gobo light, uplighting, master of ceremony, music, etc. 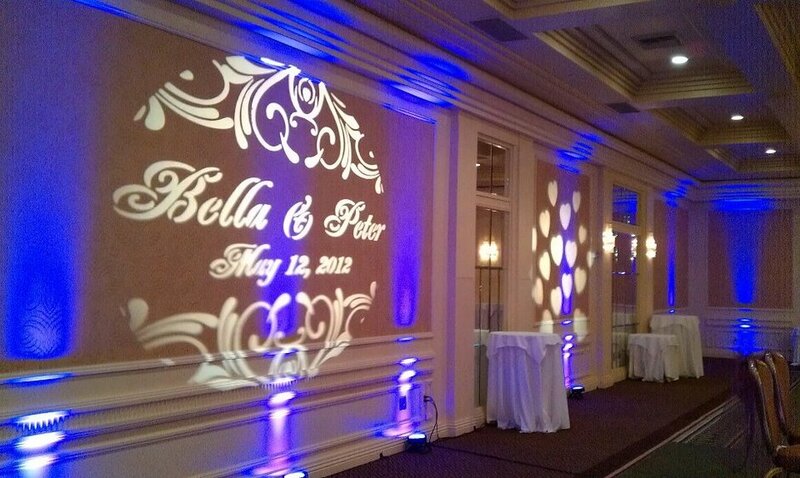 Thank you for suggesting the gobo light and uplighting because it was exceptional and made our wedding a night to remember. 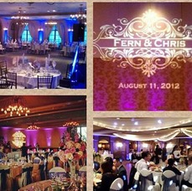 Your professionalism, many years of experience and attention to details really helped us plan our special day. 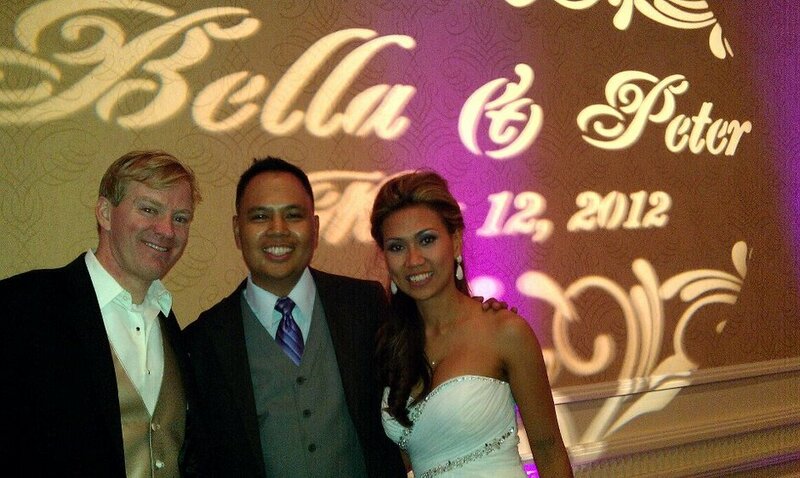 Thanks again Joel for doing such a great job at our wedding! Joel's work is AMAZING! The music was exactly what we had wanted and he also did a great job MC-ing for us! He listened to what we wanted and did it. Even though our reception program was a complete mess, Joel helped us get through it without any worries. 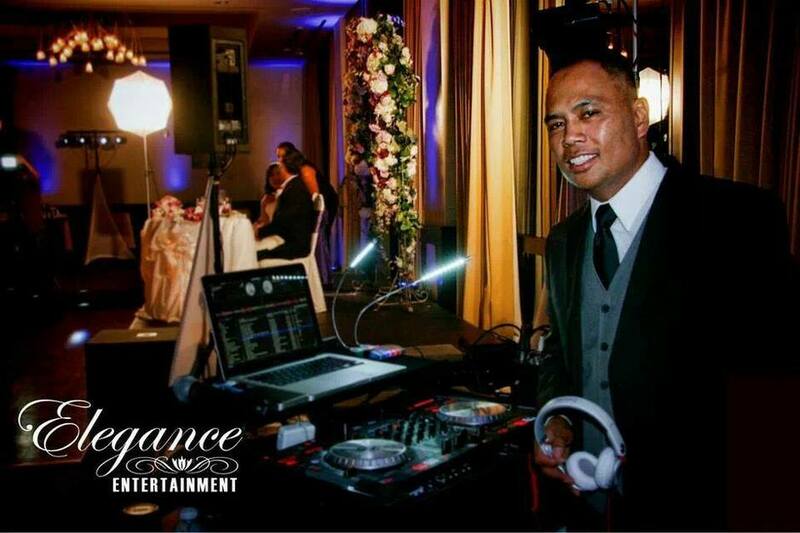 We would DEFINITELY and HIGHLY recommend him as a DJ to any occasion. He will not disappoint. =) THANKS AGAIN! Joel is an exceptional DJ and person. 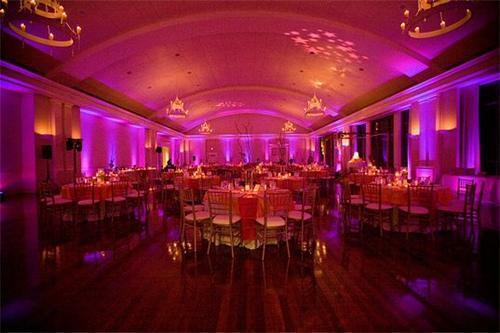 Aside from great music, he provides special lighting for all events and did a wonderful job on our wedding reception. He is very professional, pleasant, and talented at what he does. He cares for his clients and will go out of his way to meet special requests. During one of our meetings, we mentioned to him that we would like to have our names displayed in lights. Although, it was not something he offered, he saw to it and made it happen. He was always on top of things and first to check on how things were going with the wedding preparations. He was very open and accommodating to last minute changes. Joel did a great job picking out songs for our reception. He kept the program flowing smoothly and kept everyone on the dance floor. Everyone had so much fun, including us! We couldn't imagine our wedding without him. Not only have we found an amazing DJ but a wonderful friend as well! 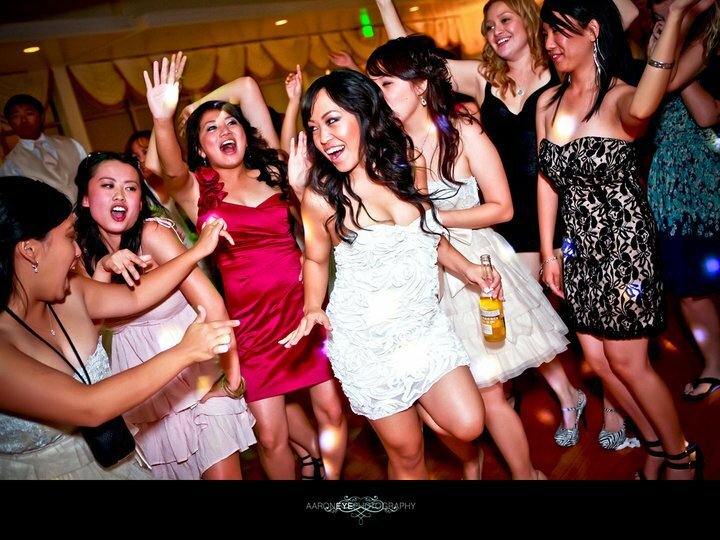 I make all my weddings fun with games!